Bali is one of my favourite travel destinations; the weather is great, it’s affordable and the people are some of the loveliest in the entire world. If you’re planning a trip to Bali and not sure what you’re going to do, I have some suggestions for you! I can’t even count the number of times I’ve been to Bali, but these are things that I try to do every single time I go. 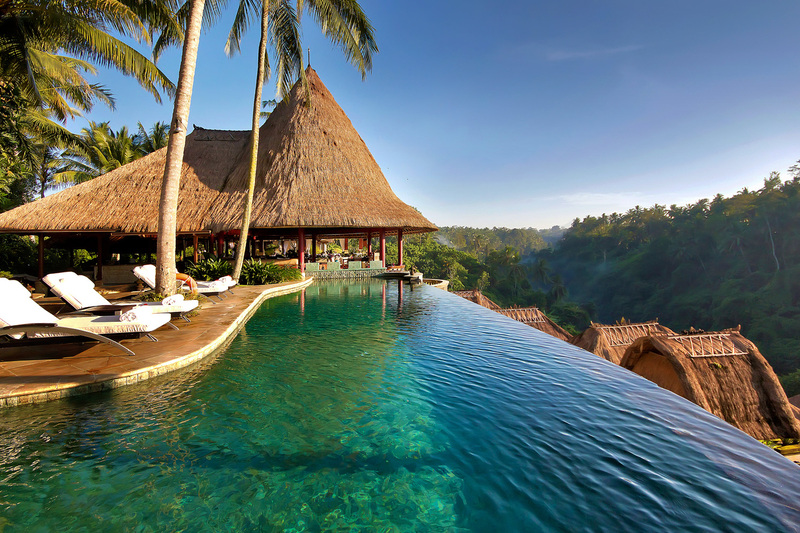 If you’re looking to book a trip to Bali, check out these great Bali deals. It’s easy to find cheap flights to Bali so be sure to find yourself a real deal. There’s a specific type of massage called Balinese massage that is like a fusion of other types of massages but reminds me most of a sports massage. It’s all about getting deeper into your muscles and helping you feel better. The best thing about getting a massage in Bali is the fact that they’re extremely affordable. You can spend around $10 USD per hour of massage. Of course, if you go to a fancy spa you’ll pay a lot more, but there are plenty of affordable options that are extremely high quality. Do tip the person who gives you a massage if you’re happy with their services as a tip does go a long way there. Who would have thought Bali would be home to one of the coolest waterparks in the whole world? Well it kind of makes sense considering there’s a strong tourism market as well as wonderful weather all year around. This is the perfect activity do with friends or your family. Just be sure to take a lot of sunscreen as you’ll probably want to spend hours and hours enjoying all the cool rides. You’ve probably seen the incredible photos people take in Bali with beautiful, lush green rice fields behind them. While there are obviously lots of rice fields in Bali, chances are you saw photos of people posing in front of Tegalalang Rice Terrace. Yes it’s a little touristy, but it’s also absolutely stunning. You can easily organise a private driver to take you to visit the fields and to walk through nature. Of all the places I’ve traveled in the world, Ubud has to be one of the coolest and most zen places I’ve ever been. There’s a bunch of yoga studios here, you’ll literally be spoiled for choice. My personal favourite yoga studio in Ubud is called Radiantly Alive. The Yoga Barn is also another famous studio here, set in some rice paddy fields. After class, you can sip on a fresh coconut to get your fluids back up. You’ll also notice that there’s a bunch of vegan and raw food restaurants dotted across the town.